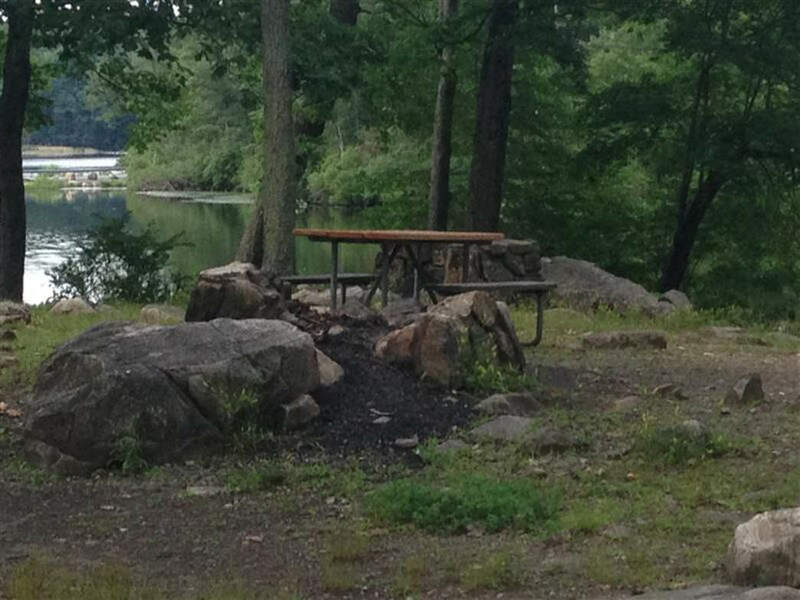 Beaver Pond Campground, a mere 25 miles north of the George Washington Bridge, is right in the middle of Harriman State Park and Bear Mountain. 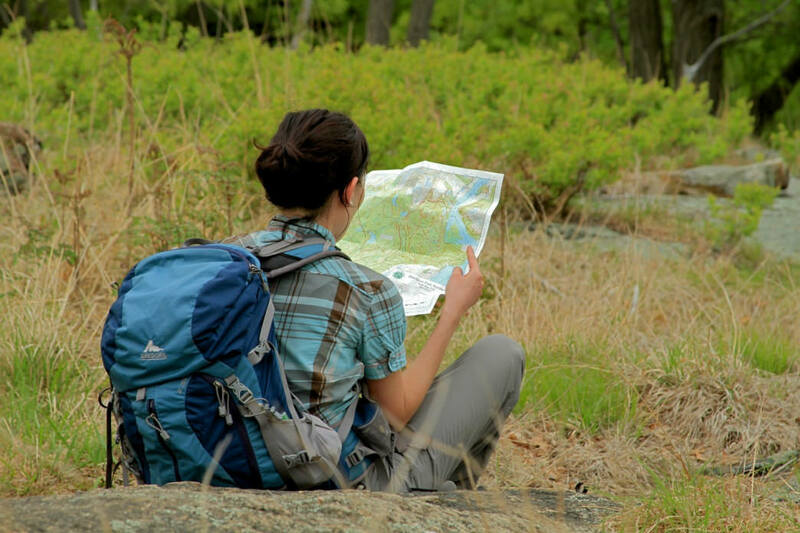 Right near the campsite, you can swim, run and hike, and if you're feeling adventurous, you can spend day exploring the vast parks just above the city. 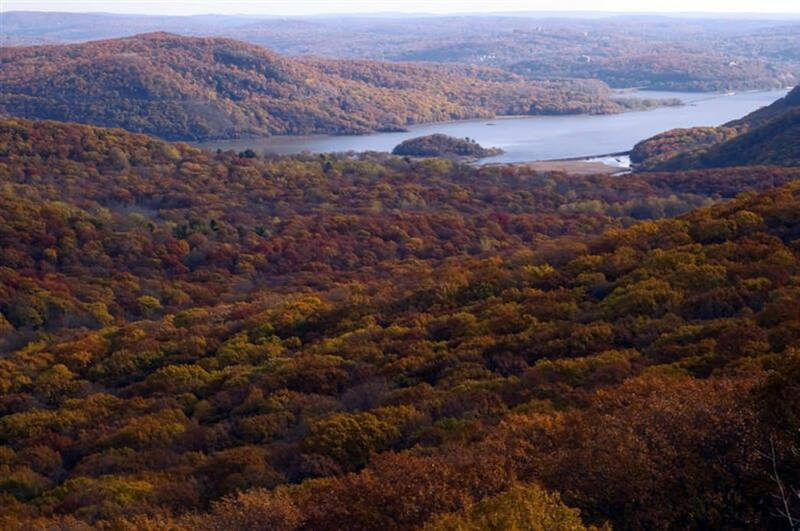 If NYC is a place you’d like to visit but wouldn't want to stay, camping at Harriman for a few days may be the solution. On the flip side, if you live in Manhattan and need an escape… well, Harriman Park is still the solution, and it’s less than an hour away. 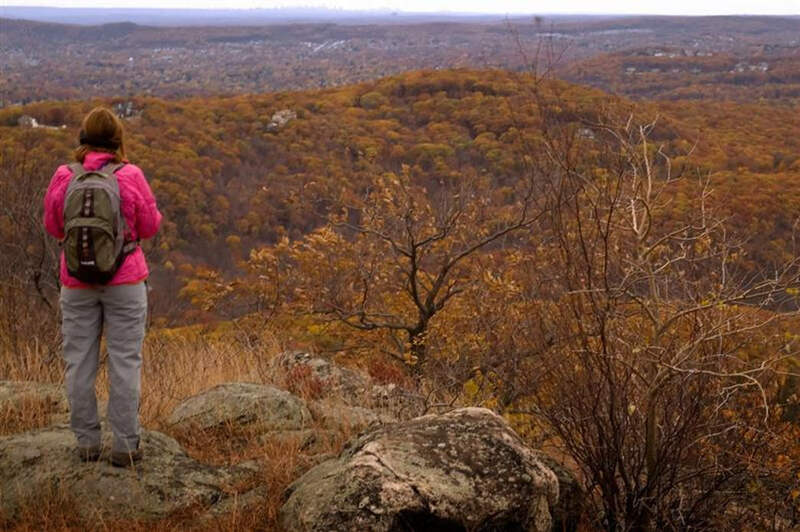 In that hour you’re transported from city skylines to mountains, from the Hudson River to big swathes of lakes begging to be canoed in, Harriman State Park will help you forget the stress of the city in a big way. 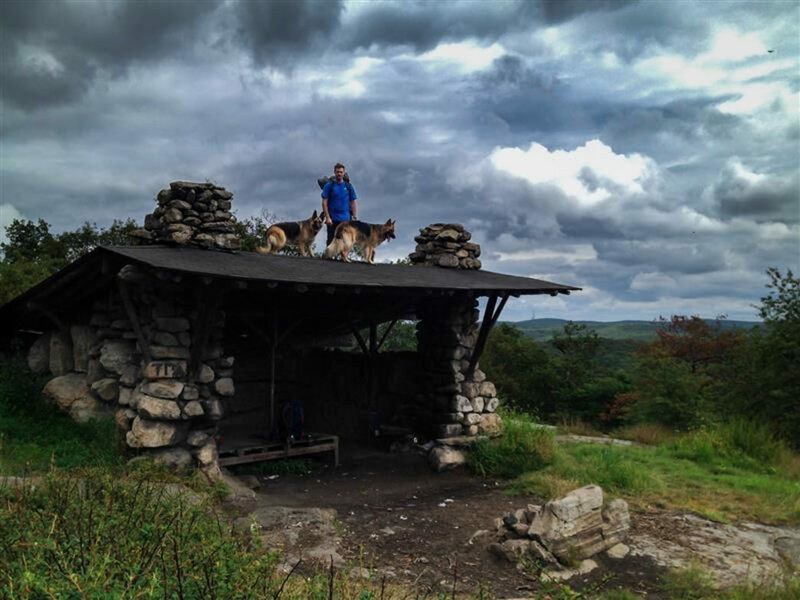 Set up a tent, and then head out to hike or run the Appalachian Trail. Mountain bike on some of the designated trails, or hop on your road bike and head into Bear Mountain for an epic climb up Perkins Memorial Drive. Into water sports? You can use the boat launch and even rent a boat, or go swimming in some of the lifeguard-protected areas. There are all the amenities of home—showers, decent restrooms, and even a laundry station—and just a few minutes outside of the park is the small town of Tuxedo, which boasts quite a few funky eateries and coffee shops, if you’re not up for roasting weenies on a fire. The park is fairly “rustic,” though—don’t expect an ultra-modern restroom or a funky new playground for the kids, this place is all-natural. Perhaps that’s why it remains so under-utilized by city-dwellers, but the lack of modern attractions is more than made up for in the massive amounts of unspoiled nature. The trails aren’t manicured towpaths ready for a casual stroll in sandals, these are burly, tough trails and worth the adventure. Camping on weekdays is the best move if you’re craving quiet and solitude, since it’s relatively peaceful there even in the summer. 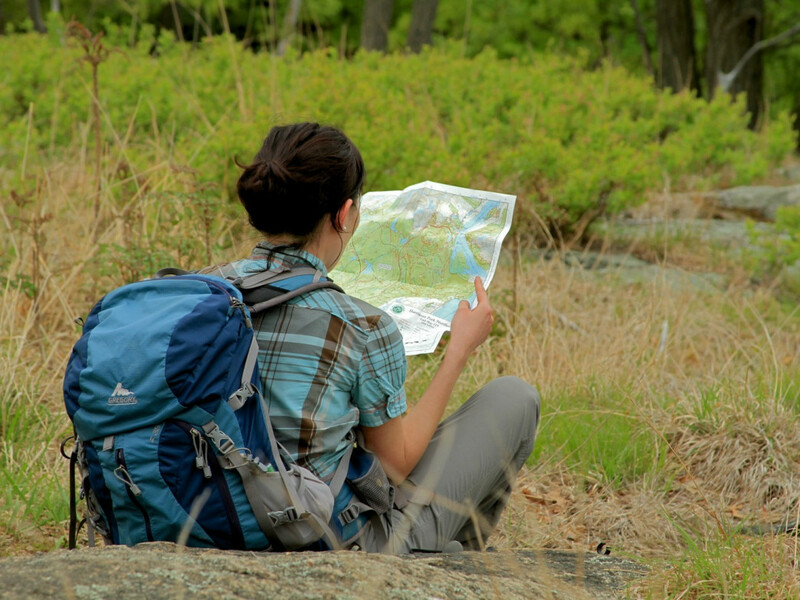 If camping isn’t your bag, there are cabin rentals available as well, but be sure to make any camping reservation in advance, especially on weekends in the summer. For the least amount of “roughing it” while still sleeping in a tent or on a platform, head to the Beaver Pond Campground on Lake Welsh. For those who hate tents of any kind, Sebago Cabin Camp has you covered with rustic cabins (truly rustic!) and full-service cottages (much nicer!). As the sun sets, if the night is dark enough, you can see the lights of New York City glittering in the distance: close enough to look glamorous, far away enough to leave you stress-free to enjoy your trip—and roast another marshmallow. The park sounds jam-packed, but really, it’s such a huge spot that there are very few densely populated areas, making it great for a quiet weekend getaway. With 31 lakes and over 230 miles of trails in the 75 square mile park, there is something for those who want to get into the water or stay on land! 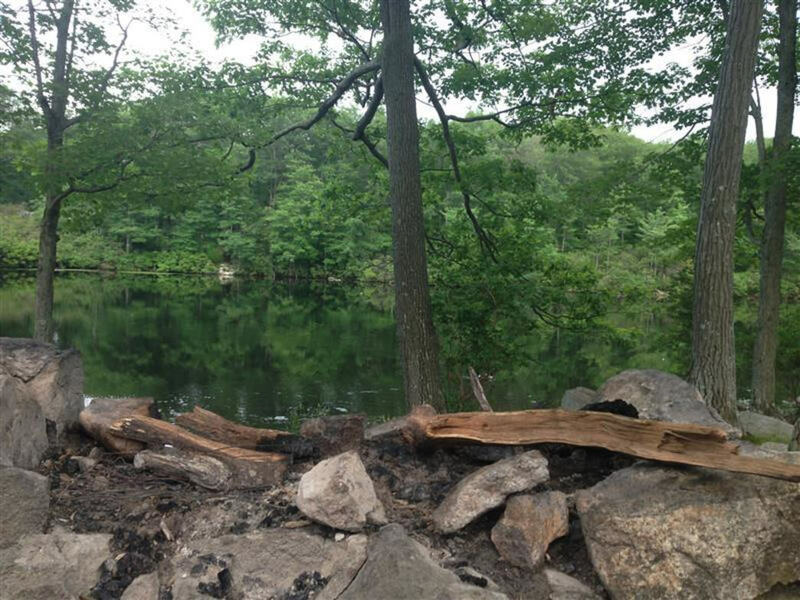 Harriman State Park is located at 3006 Seven Lakes Drive in Bear Mountain, NY 10911. The campgrounds are open in late spring through mid fall, so make reservations online before you head out for the weekend.